Very often we print documents even though deep down inside of us we know that we will probably not need them for very long. Eventually, as was to be expected, we throw them away. And sometimes we even print documents knowing very well we will throw them away within a few minutes or hours. Just think of all the documents you print out as a reminder to do something or to proofread before sending. For exactly these non-permanent documents the e-STUDIO 4508LP is the perfect solution. 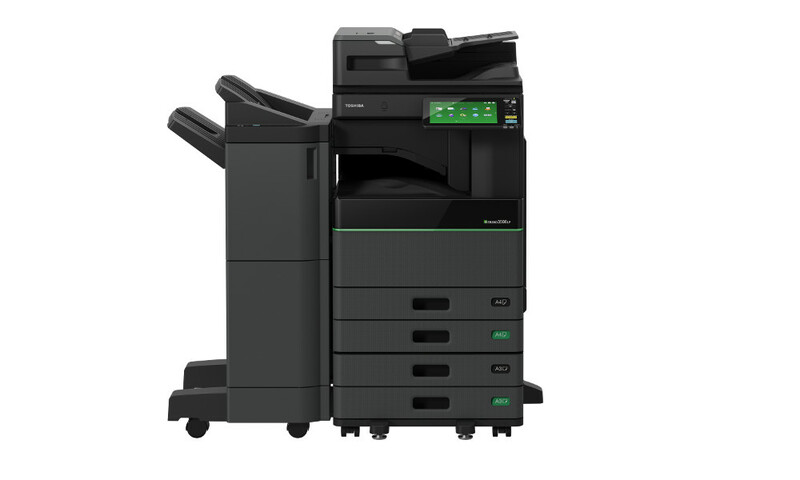 With Toshiba’s e-STUDIO 4508LP you can reduce your paper usage without having to print less.